His Excellency, Governor. Mr. Augustus Jaspert, welcomed Virgin Islands Search And Rescue’s (VISAR) board of directors to the Governor’s residence on Wednesday, 14 March, after accepting the responsibility of becoming VISAR’s official patron at their AGM on Monday, 26 February 2018. Governors of the British Virgin Islands have a close history with VISAR, since the inception of VISAR in 1988. The late John Mark Ambrose Herdman (Governor of the BVI from 1986 -1991) was the first Governor patron to take up the mantle of patronage. Board members and the Governor shared Irma recovery stories and discussed plans for 2018, VISAR’s 30th Anniversary. 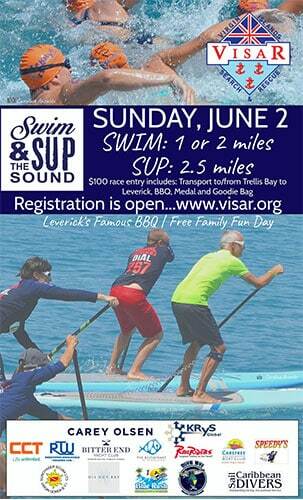 VISAR’s next fundraising event will be Swim and SUP the Sound, a fun family filled day at Leverick Bay on Sunday 6 May. For further information and to register, please visit: http://visar.org/event/swim-sup-sound-2018/ . From top left to right: Matt Holt, Tortola Base Representative; Julie Schneider, Operations Manager; Sarah Lynch, Secretary; Sergio Dantas, Tortola Crew Representative; Melisande Rowe, Treasurer; Gerard Kraakman, President; Kate Mullan, PR Director; His Excellency, Governor. Mr. Augustus Jaspert; Cris Ruffell-Smith, Vice President; Steve Ellefson, Virgin Gorda Crew Representative; Phil Aspinall, Previous President. 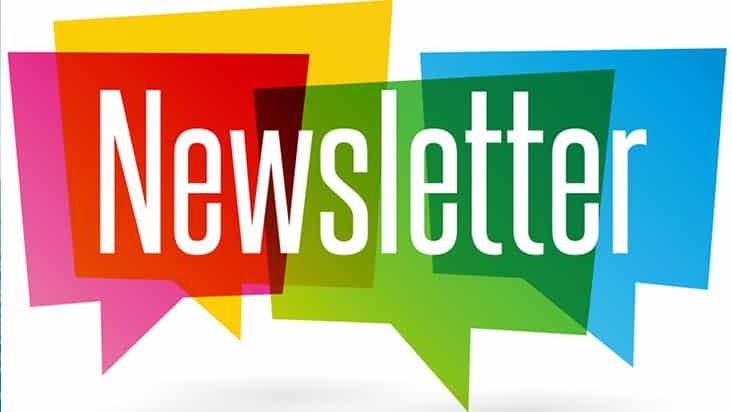 Absent with apologies: Mark Sanders, Tortola Boat Representative; Lars Giersing, Virgin Gorda Action Representative. VISAR’s mission statement is simple – VISAR saves lives at sea. In 1988, at the request of the BVI Government, VISAR became an official Non-Profit Organization (NPO) and was modelled on the Royal National Lifeboat Institution (RNLI) in the UK, the world’s oldest lifeboat service. VISAR is an independent, volunteer-based organisation funded by donations. Since its formation VISAR has carried out well over 1,300 search and rescue missions. In 2016 we launched our boats 82 times and spent 135 hours responding to marine emergencies. Our fully trained volunteer crew, trainees and coordinators gave up over 2200 hours of their personal time to train, attend meetings and dedicate themselves to saving lives at sea. For more information on how you can support VISAR, please go to www.visar.org or come and visit us at our HQ in Road Reef, Tortola, BVI.